These luxury Gold Coast apartments are located in the perfect location. These downtown apartments are very close to public transportation, which means getting around the city is a breeze. 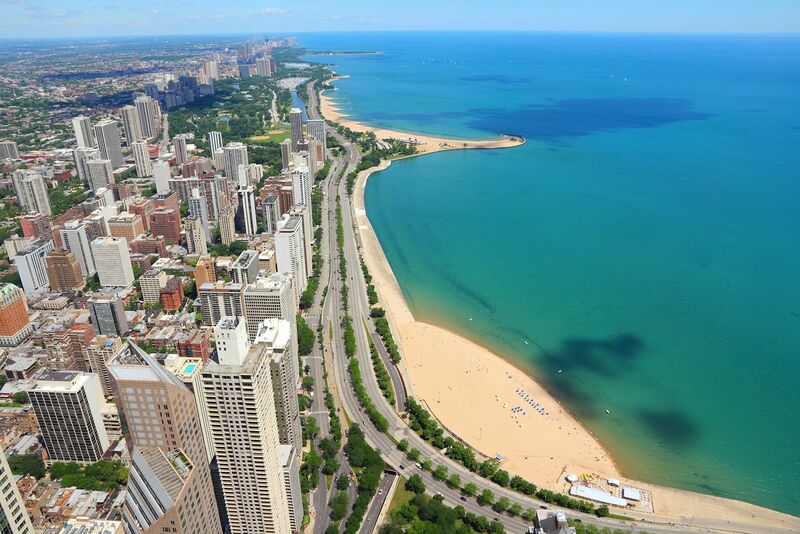 They are also within walking distance to the Loop and close to many great shops and restaurants in Chicago's Gold Coast. These luxury apartments are spectacular from top to bottom! Speaking of the top, the rooftop pool is something you need to check out for yourself! If you want you want luxury at your finger tips (and you want it every day), look no further than these stunning Gold Coast apartments!